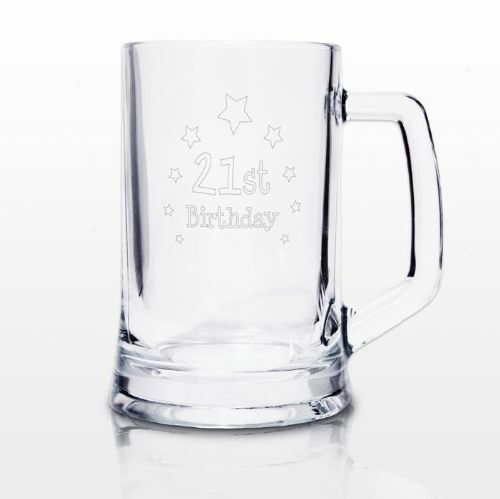 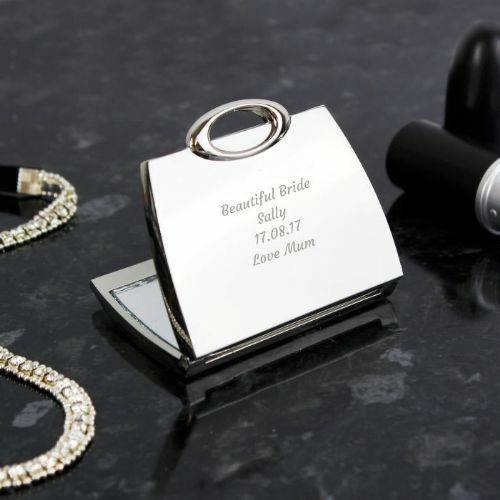 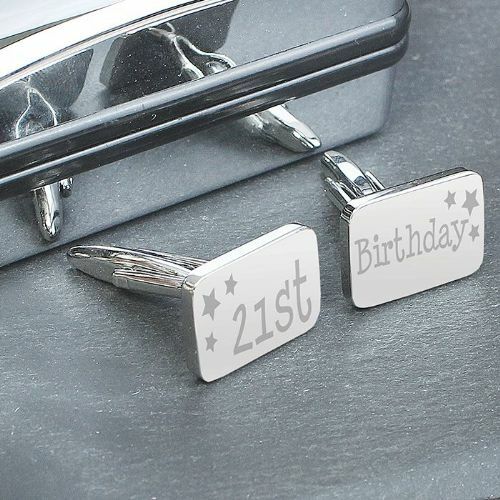 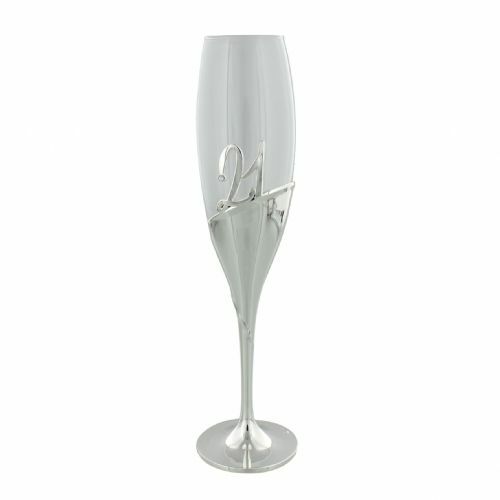 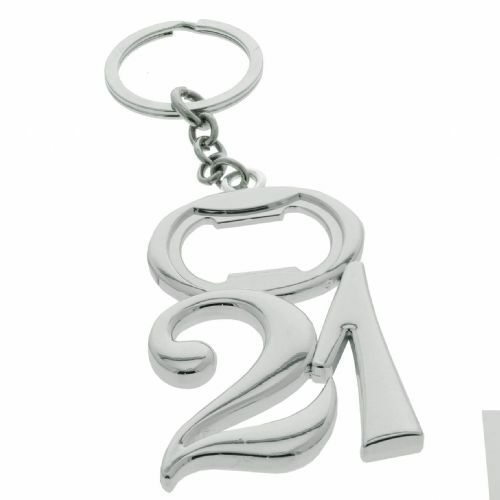 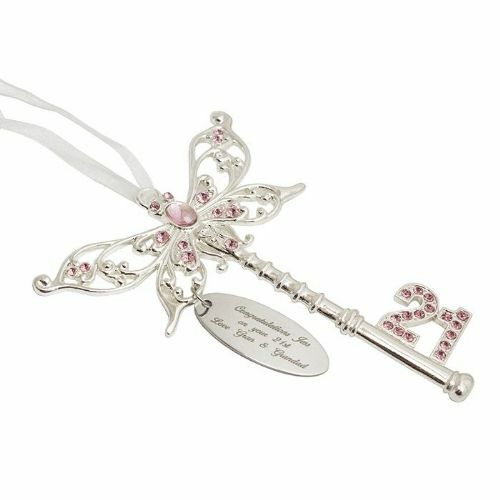 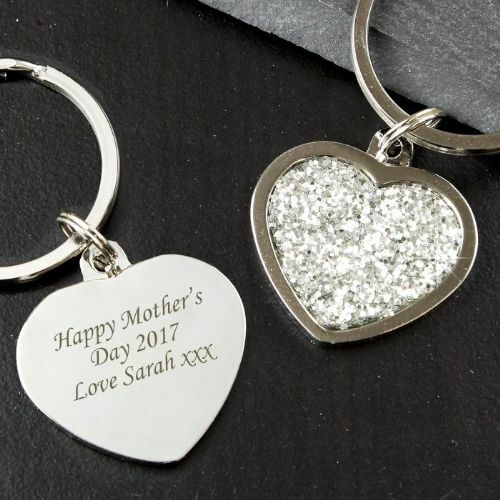 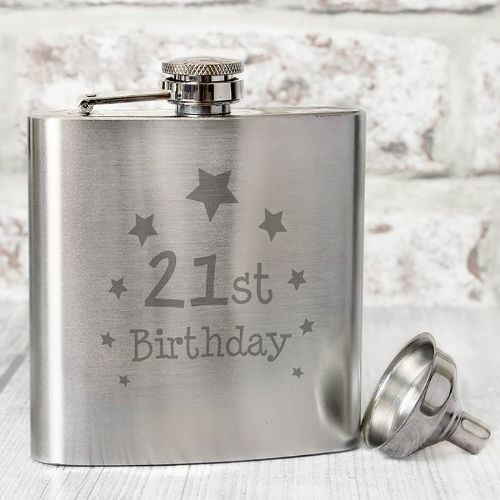 Browse our selection of special 21st birthday gifts which includes personalised gifts and keepsakes. 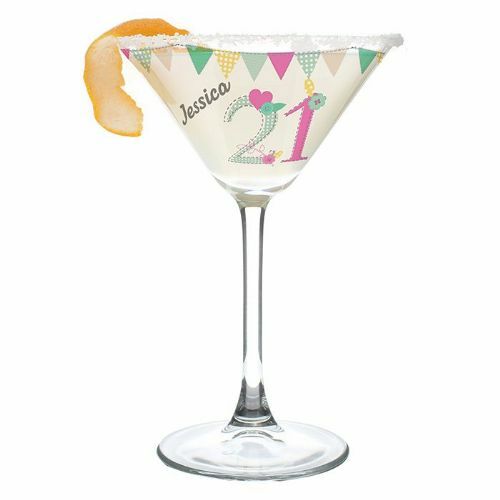 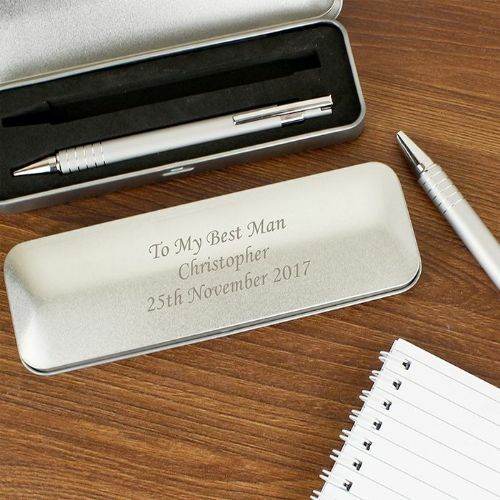 A 21st birthday is a special milestone and what better way to mark this occassion than by giving a gift that can be personalised. 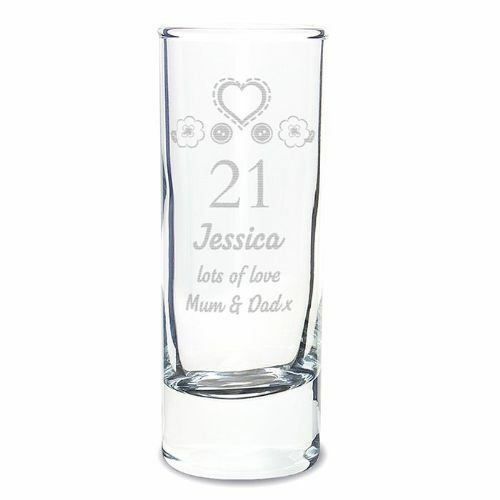 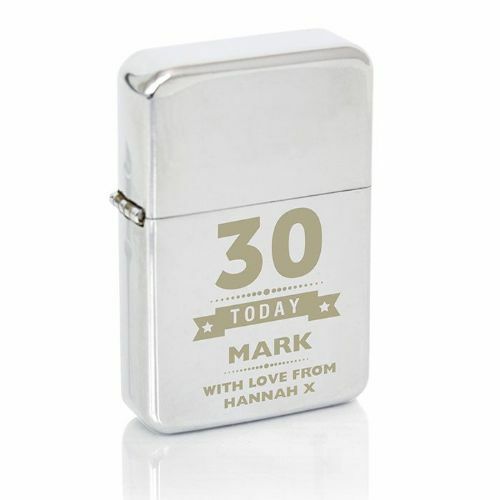 Our range includes 21st birthday gift ideas for her and him which will be a delight to give and well received. 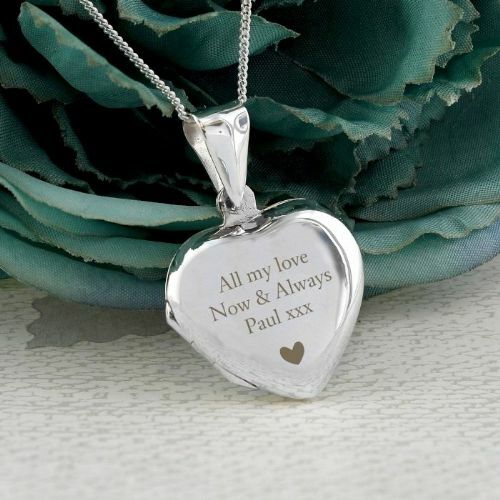 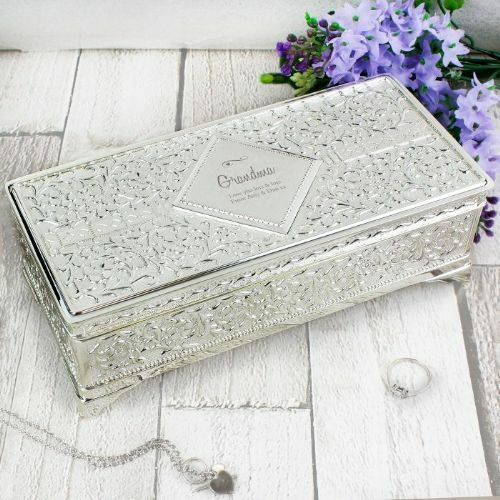 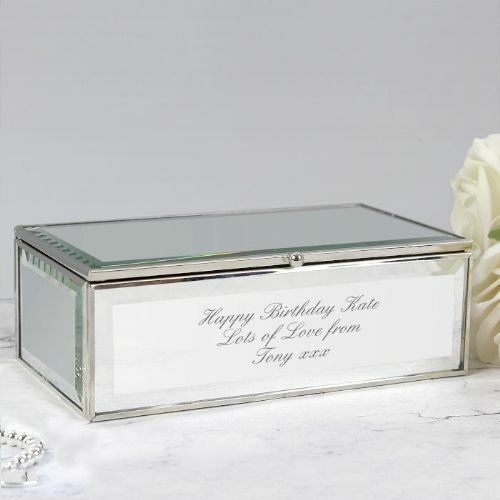 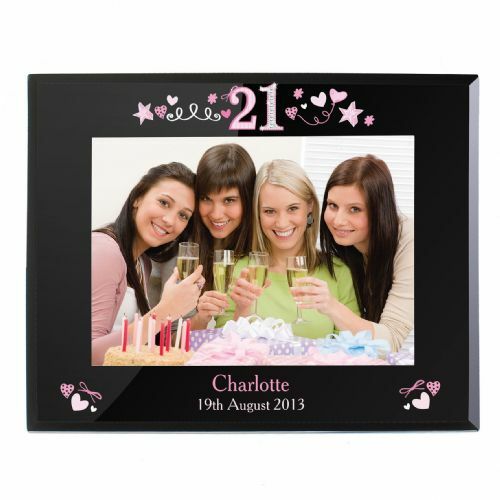 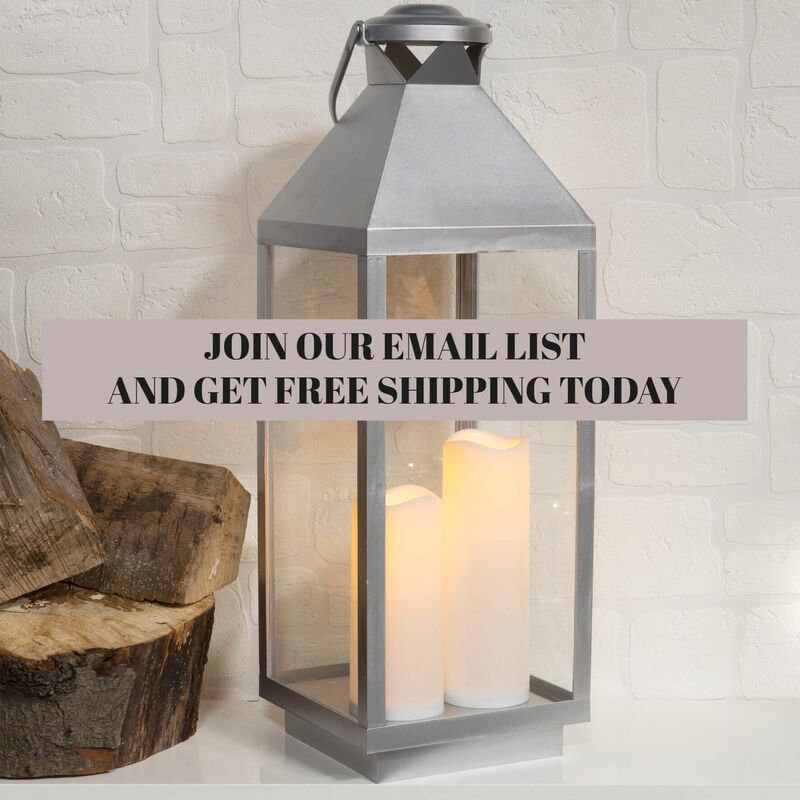 Our range includes trinket boxes, photo frames, jewellery, champagne flutes and much more.